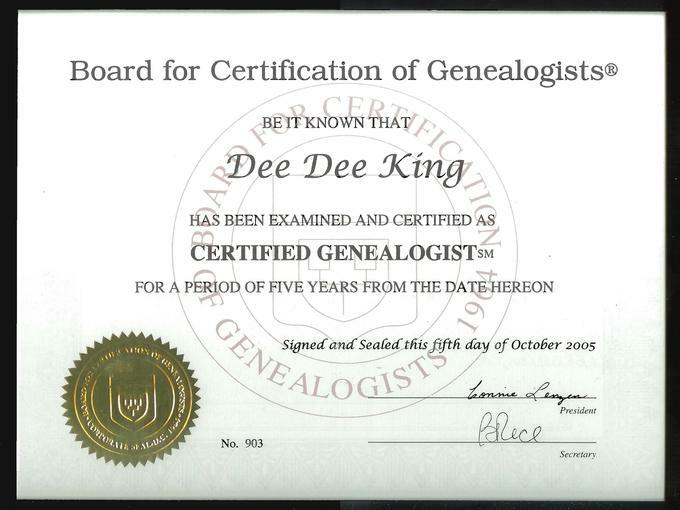 Forensic Genealogy Services LLC routinely makes financial contributions to libraries, genealogical and historical societies, and other nonprofit repositories which provide volunteer record retrieval and other assistance. We appreciate that we cannot do our job without these volunteer services. We understand that the repositories rely on financial support from users. 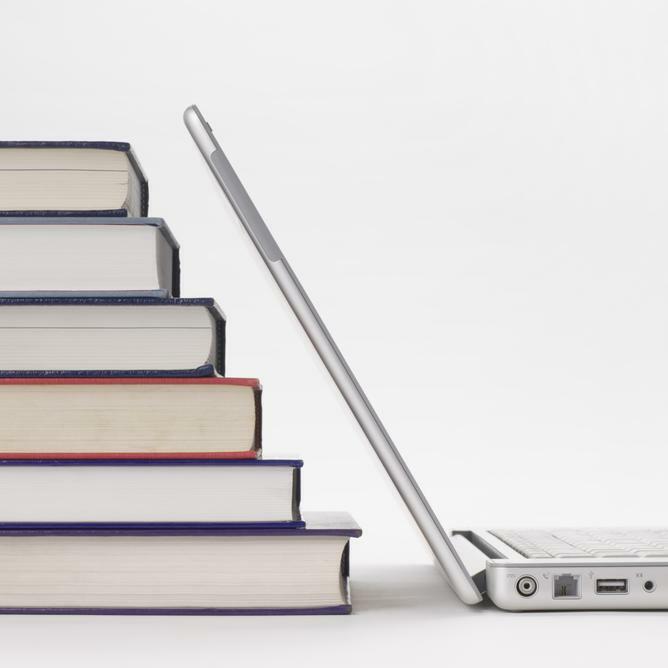 In 2010, Forensic Genealogy Services implemented a scholarship award program to partially reimburse "Transitional Genealogists" for educational opportunities and career-building endeavors. The scholarship program has grown from there. A minimum of two general education scholarships to members of the Transitional Genealogists list. The scholarship will provide a partial reimbursement to attend resources that are new for the applicant - first APG PMC, first IGHR, etc. Up to $150 each. Applicants must have been enrolled on the TGF list for at least six months and be able to briefly describe a business plan and how the scholarship will benefit their career in professional genealogy. IGHR "Genealogy as a Profession"